November 15, 2018 Roman B. The more we read about e-commerce websites, the more we see users claiming that sites must be fast and user-oriented. And it’s time we see that getting the theme right is important for solving tasks facing the website. 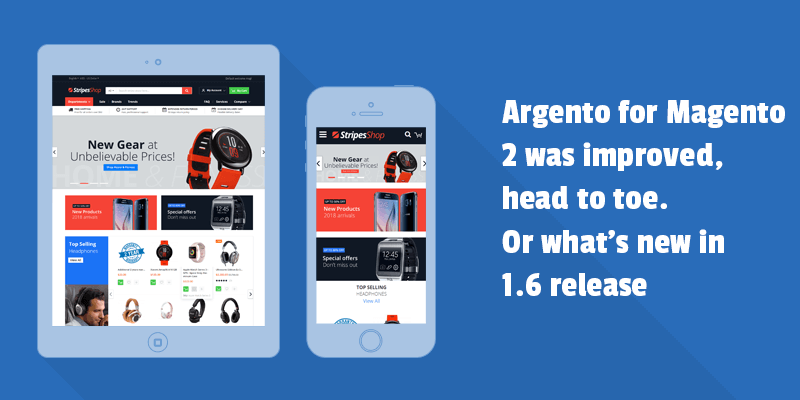 For thousands of people, the Argento theme was the template that led to attracting visitors and designing a better user experience for the products and a service. November 5, 2018 Roman B. This October was not only a fantastical experience filled with pumpkins, costumes, and so on. During a month we've just been really busy at work. That's certainly understandable, seeing as we're building and cultivate strong relations with our clients. This is an important time for our Magento 2 products. Beginning October 2018, we provide our Magento 2 modules and themes in the new format. The main goal is to make installing our modules easier. October 10, 2018 Roman B. When it comes to ecommerce marketing strategies, we are all waiting only for increased sales. We usually optimize the website for a search, improve a product page content, want customers to review in order to draw other users attention to store products. And sometimes, we forget we could actually go a different way. We could show product labels. October 5, 2018 Roman B. What makes good customer service? 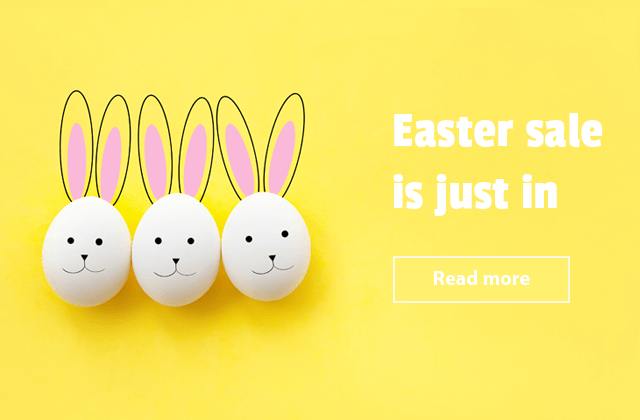 Beautiful template, great website content, easy search, intuitive navigation, other tricks that enhance the entire usability of your website. You have to work at it. But we're supposed to work on everything together. That is why we keep creating new solutions to help you deliver an excellent purchasing process for your customers. September 30, 2018 Roman B. The e-commerce checkout page optimization is a hot topic of a discussion. 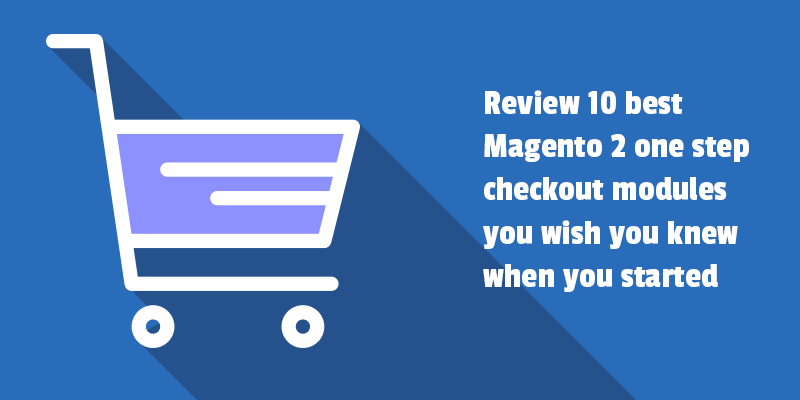 We mentioned the increased popularity of the article about the best 45 Magento one step checkout modules for your store. That is why we have another nice surprise for you. Today we will talk about Magento 2 checkout optimization. We created a list of the top M2 checkout modules you wish you knew when you started an e-commerce business. You will review the solutions with the best checkout UX, various checkout page layouts, built-in modules. 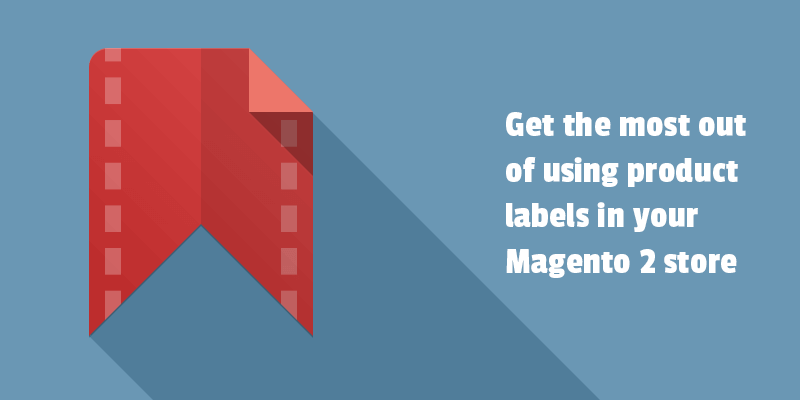 Discover the options available for 10 checkout Magento 2 extensions from trustful providers. Check which of your existing modules are compatible with Magento 2.2.6 and 1.9.3.10 release. Ready to update? September 28, 2018 Roman B. Any important story that you have learned in the past week? We suppose the news was about releasing new versions of Magento Commerce and Open Source. Of course, we knew they came up with the best. The latest release includes numerous performance and functionality enhancements. It is also clear that the new Magento upgrade brings security fixes. And, in turn, we ready to share with you the good news. This article lists some useful information about Magento and Magento 2 modules after updating to Magento 2.2.6 and 1.9.3.10. Read to learn. Excellent checkout ideas to try in your store. Get them with FireCheckout 1.13.0 release. September 14, 2018 Roman B. What happens when the visitors have to check out at your store? There are two ways. The first one is when your customers go through the checkout process and complete a purchase successfully. The second is when users just leave the page. The second scenarios is not about us, isn't it? We are so confident with it because we know you use the FireCheckout module in your Magento 2 store. It means you have a foolproof way to prevent checkout page abandonment. September 11, 2018 Roman B. Is a fast website more successful? What has been done for improved checkout experience? What is new design for testimonials page? Responses to those and other questions were provided by the Argento theme 1.6 version. New release for the best Magento 2 theme is ready to use. See how Argento features will set your company apart. September 5, 2018 Roman B. What were your aspirations for the August? If you ask us what we had been striving to achieve in the last month, we say we kept working on new features for your website. Currently trending: new AMP and Page Speed modules for Magento 2, Argento theme with new features, fresh updates for Magento and Magento 2 modules. September 4, 2018 Roman B. When optimizing Magento 2 store for the best performance, you’d do well to think about mobile users. With every year mobile traffic has grown better. And the good thing is that the Accelerated Mobile Pages (AMP) project was launched. Now that Google counts speed as a ranking factor, you just have to follow up AMP as a way to improve your ecommerce site performance and speed.